While in New Zealand we had the pleasure to talk to a few members of parliament. 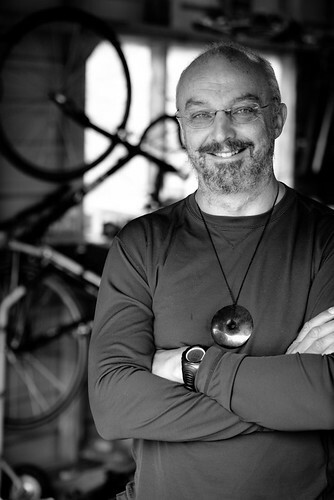 Perhaps one of the most vocal champions of bicycling is Kevin Hague, who also happens to be a keen bicycle tourist himself. We visited Kevin at his home in Greymouth and talked to him about his role and vision of the New Zealand Cycle Trail network. A few things emerge from the interview, the importance of making cycling cross party lines, the importance of cycling to local economies and some unexpected benefits outside of tourism that the new cycle trails are creating.